Gallen Insurance chip clip to the rescue!! Ugh! That annoying string hanging from your blinds? 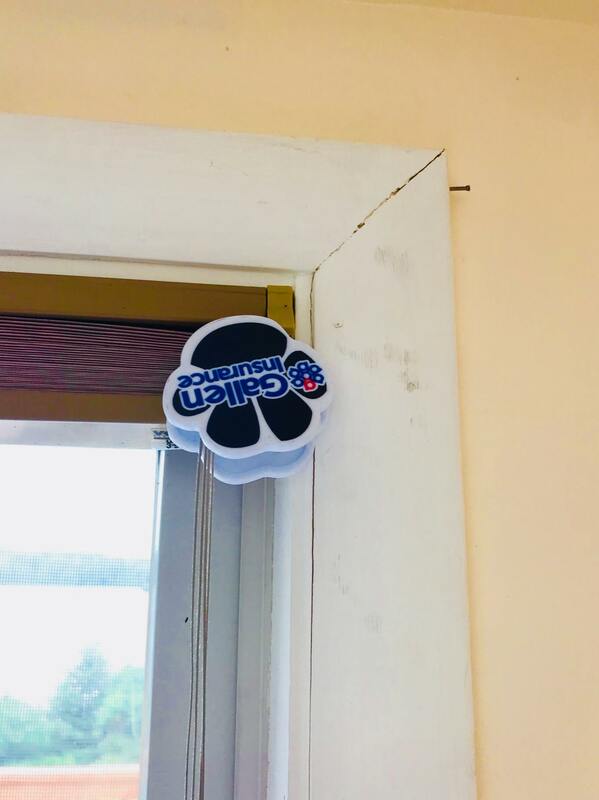 Gallen Insurance chip clip to the rescue! !